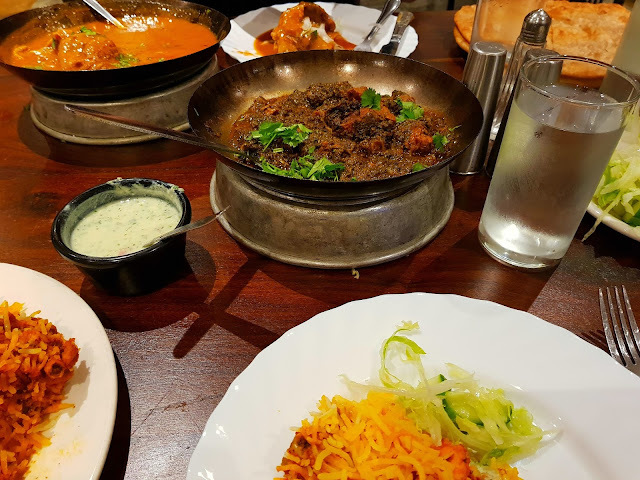 Even if you are never going to visit this place, you need to read this post because the Lahore Kebab House is something to behold. Where: 2 – 10 Umberston St, Whitechapel, London, E1 1PY. Price: Price wise it's completely reasonable. On my last visit I ordered three main dishes and breads on the side which came to a total of £35. Dietary Requirements: Vegetarian and vegan options available and halal meat served. Perfect for: Casual curry with friends. What to Wear: Completely casual. I visit this place once a year. 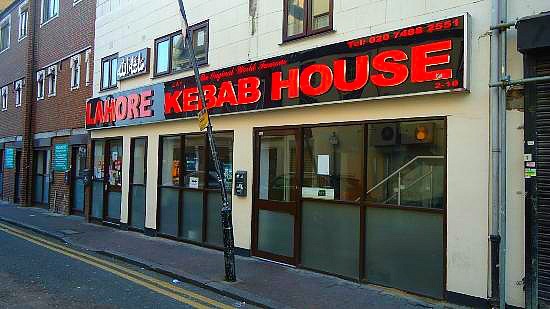 It's my secret annual dirty food guilty pleasure but now here I am, holding my hands up saying yes, yes I have visited the Lahore Kebab House and you know what? I’d do it again. This place is quite possibly the most ridiculous place I’ve ever been as far as restaurants go. It looks like a take away from the outside, feels like you are in a busy canteen on the inside and has the atmosphere of an extremely noisy pub (sports TV included). But then, out of nowhere, you get the most AMAZING food. The restaurant serves Pakistani cuisine. Everything I have had there is on point and packed full of flavour. Even though I call it my dirty food guilty pleasure, the quality of the food is fantastic and that’s probably why despite how haphazard this place feels it pulls in a huge crowd. 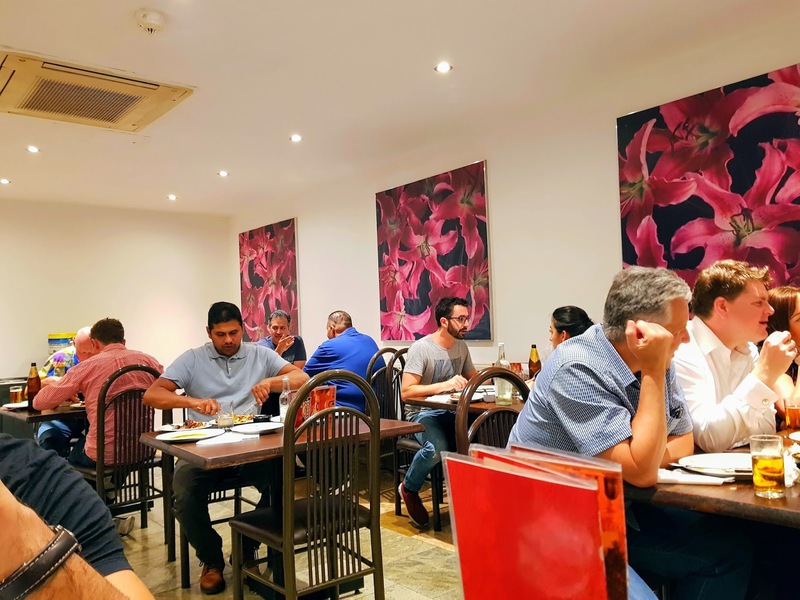 Staff are efficient (they have to be it’s so busy) but don’t expect any social niceties here, it’s not that kind of restaurant – they are running a tight ship people! 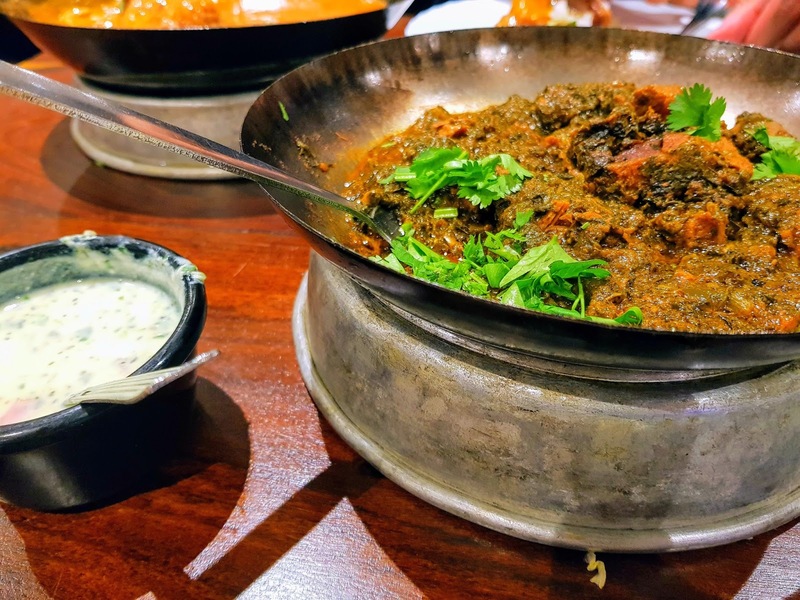 Now, if you can do everything in your power to repel customers (and they do a pretty decent job) and still get loads of people to turn up then that really says something about your food (or the resilience of the British population when it comes to getting their hands on a curry). Love it or loathe it, this place is always packed. There is always a line and you will get all types of people here. The last time I went, I was surrounded by tables of couples but then, a couple of tables down from me was a table of 6 guys singing their lungs out and banging a beat on the table. You have to be prepared for this kind of thing. While the restaurant itself doesn’t serve alcohol, people are allowed to turn up with their own drinks and turn up they do – with 6 packs! You can only enjoy this place if you accept the madness. Accept that you can’t hear a word the person sat in front of you is saying and accept that you did in fact queue up for this. You definitely need to try this place out. My post might sound completely negative but honestly, I wouldn’t want to change this place. I kind of love how shameless and confused the Lahore Kebab House is. In some ways, it makes it incredibly authentic. It’s a bit like how I'd imagine a street café in Pakistan to be. 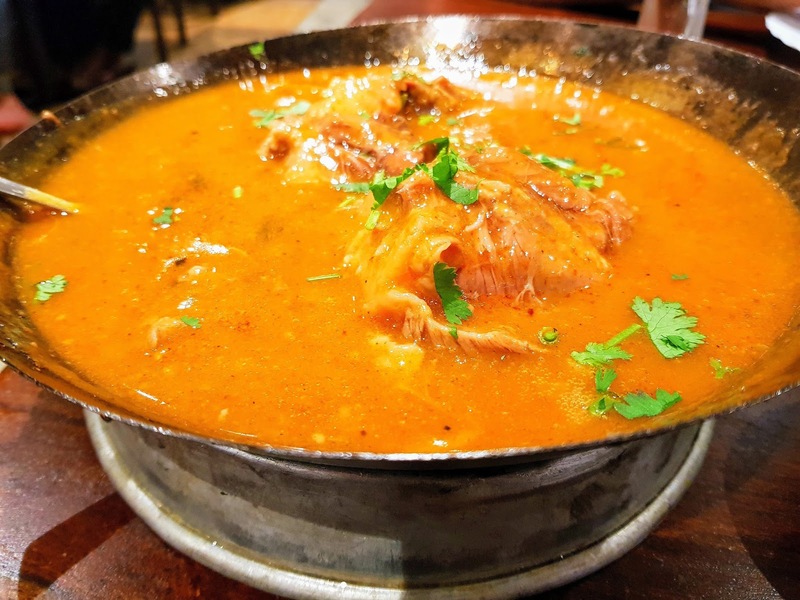 Make sure you visit the Lahore Kebab house in all its glory for some of the best curries you will ever have. You might regret everything else but not the meal you have.